Welcome to the Baby It's COLD Outside Giveaway Hop! Our amazing hosts are LeahSay’s Views and Miki's Hope ! There are other great bloggers with awesome giveaways listed below. Feel free to check out our GIVEAWAY PAGE for more exciting giveaways. 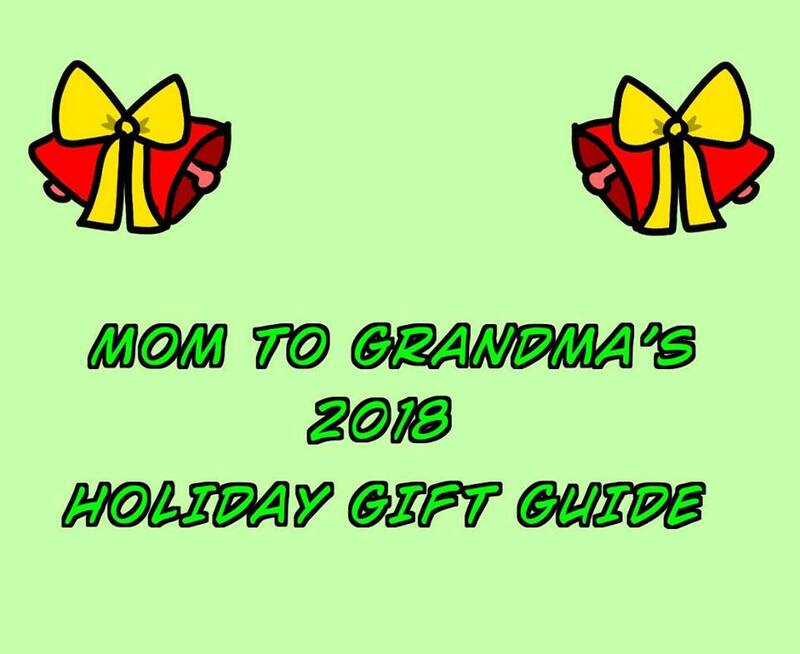 Mom To Grandma's blog will be giving 1 lucky fan $15. Pay Pal Cash! Must be 18, open World Wide! Winner must return winning e-mail within 48 hours or a new winner will be drawn. Please give the RC a moment to load. While any one entry will enter you, the more tasks you complete, the higher your chances. Good Luck Everyone! I would like to see more giftcard and paypal. 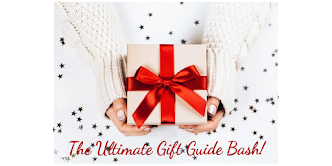 I love to see gift cards, books, and jewelry in giveaways. I like gift cards so I can buy what I want and books of course! I found this giveaway through your email. I would love more VISA and Target gift card giveaways. I found this giveaway through a tweet. I like toys, books, gift cards, all things digital, and money. I found this giveaway on Facebook. I found this giveaway bc I subscribe you your email. I like giveaways for giftcards the most. Paypal and Visa and amazing. I love just about any giveaway, make-up, gift cards, toys and i love jewelry. I love finding new to me products and unusual products too. I forgot to add that i found this giveaway in your newsletter. I would like to see clothing and shoes as a giveaway. I found you on this blog hop. Thank you for the chance to win! I love gift cards and jewelry. 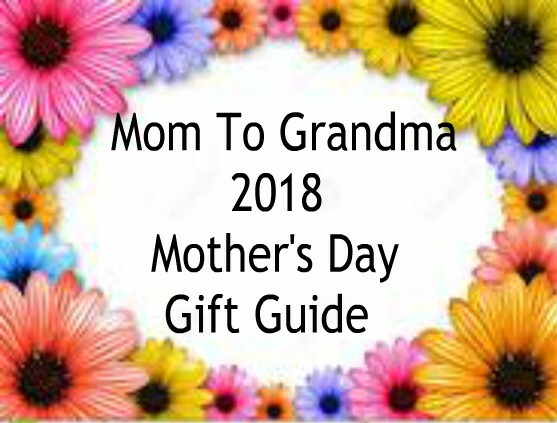 I found this giveaway on moms to grandma! 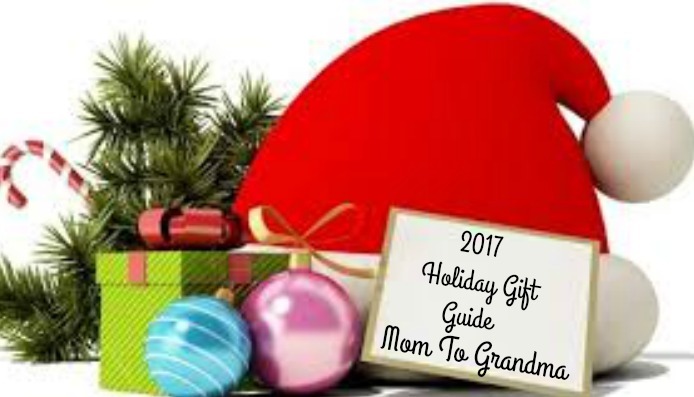 I found the giveaway on Mom to grandmal facebook post. 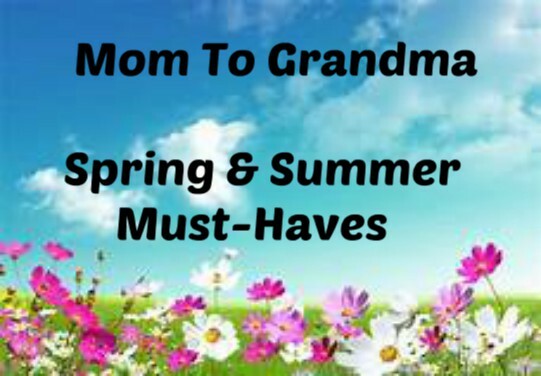 I love giveaways for household items, jewelry, toys and clothing for all ages. I receive your emails, so I found the giveaway in that. I would like to see more giveaways for dog products. I love Giveaways with gift cards, toys or jewelry. 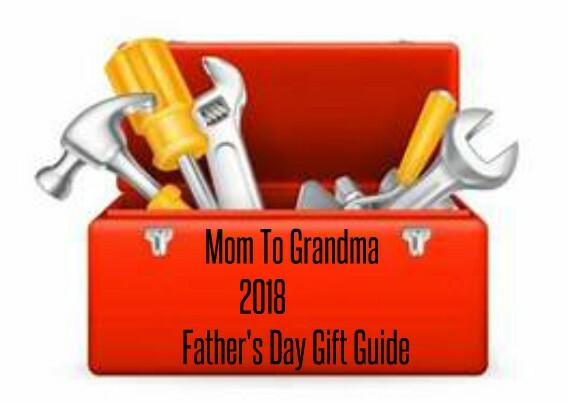 I found this giveaway in the Moms to a Grandma newsletter. I like to see gift cards, movie tickets and food products in giveaways. I am a subscriber so I found this giveaway in my email. I'm always happy to see giveaways for gift cards, popular books, and homegoods. I'd like to see more cash, gift cards, books, DVDs, posters....cars, cruises, houses... I found this giveaway through the Baby, It's Cold Outside hop at Savings in Seconds. I like any kind of gift cards and love books. I receive about the giveaways from your emails that come to me. I love gift cards or Paypal (especially Starbucks or Walmart or Target)! Or restaurant gift cards. Or household goods, cleaners, new products, etc. I saw this giveaway through your blog...I subscribe via email! I love these new giveaway hops! And giftcards are my favorite! I am in love with these new giveaway hops! My favorite prizes are definatly gift cards. I found this giveaway on your blog listings. I love Paypal and gift cards the most; especially Amazon Gift cards. I would love more Visa, Walmart and Target gift card giveaways. I found this giveaway because I'm a subscriber. 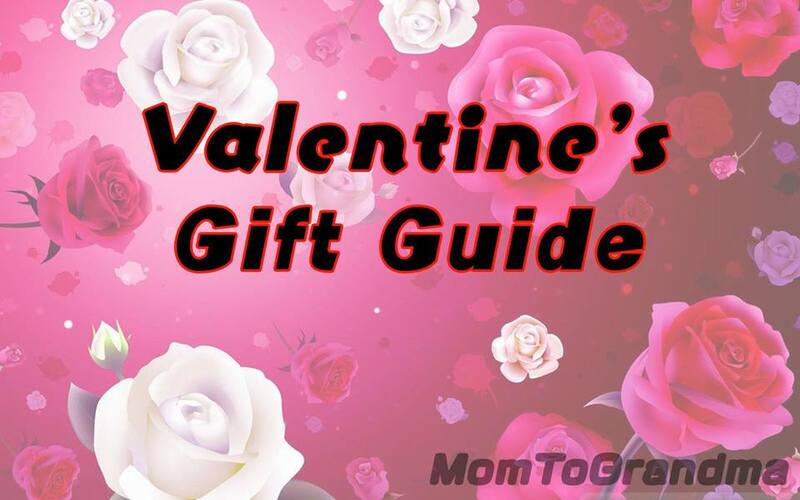 I like giveaways with kitchen stuff, stuff for my husband and kids and me and my pug too. I found this giveaway through being an email subscriber. I found you from a Savings in Seconds post about the Hop. I like books and Amazon cards to feed my hungry kindle.